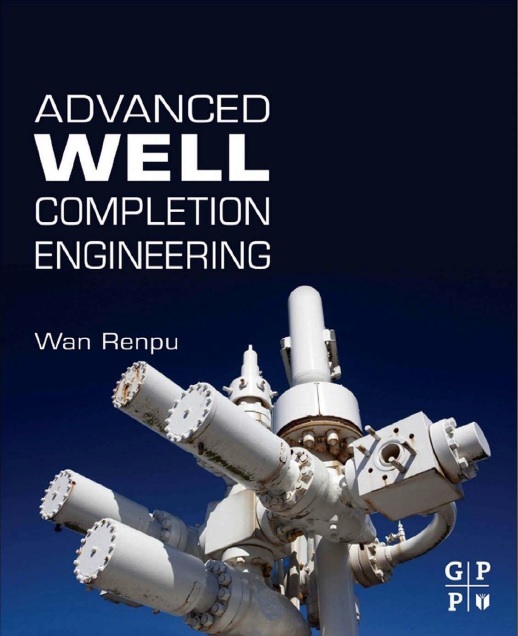 The first edition of the book Advanced Well Completion Engineering of 1996 was revised in the second edition of 1999. 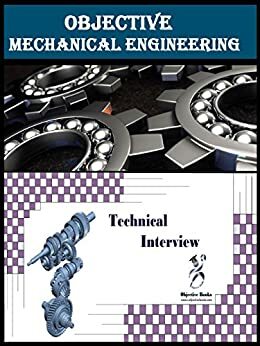 During the 12 years from the first to this third edition, new breakthroughs in petroleum exploration and new improvements in field development have taken place. 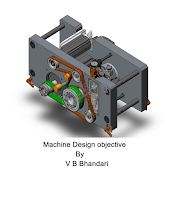 At the same time, a new challenge has been met, and a new requirement for well completion engineering is raised. The third edition aims to meet the demand in exploration and field development.